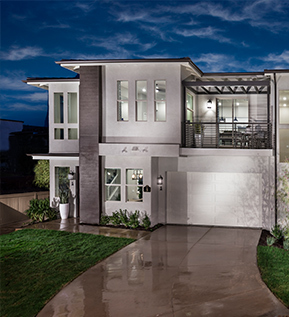 Del Sur’s intimate neighborhoods and unmatched community spirit arise from the people who live there, in homes designed for the future, inspired by the past and committed to conserving the surrounding natural beauty. 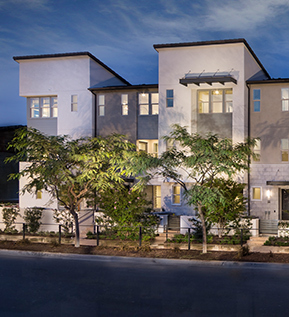 Tucked between Rancho Santa Fe and Black Mountain Open Space Park, Del Sur offers distinctive neighborhoods nestled among 1,000 pristine acres. Homes draw inspiration from San Diego’s rich history, with charming architectural styles that pay tribute to some of the nation’s most renowned neighborhoods, such as La Jolla, Mission Hills, Kensington and Coronado. Del Sur cherishes its singular community spirit in four distinctive neighborhoods. 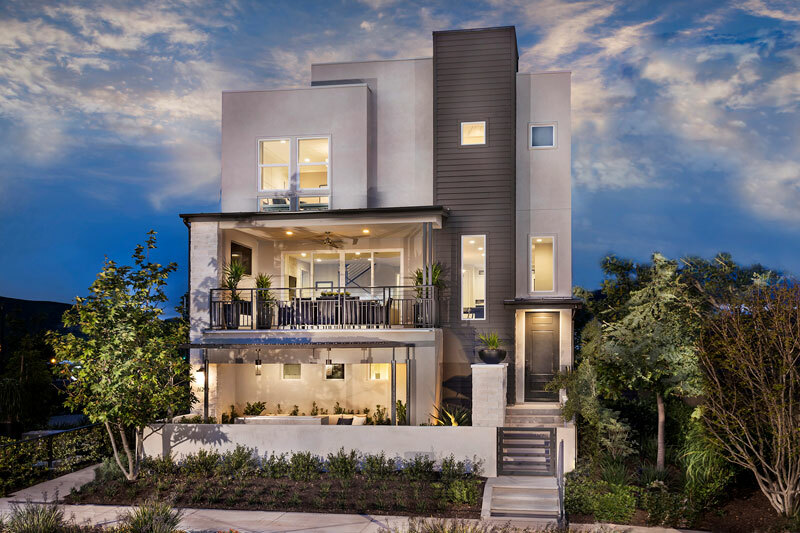 Homes draw their architectural inspiration from San Diego’s most historic and charming neighborhoods, such as Mission Hills, La Jolla, Coronado, Kensington and Rancho Santa Fe. Intimate parks, mature trees and native landscaping thrive in Del Sur’s alluring Mediterranean climate, bringing families and neighbors together.